Our view by appointment showroom is based in Whitfield, Kent (just off the A2). 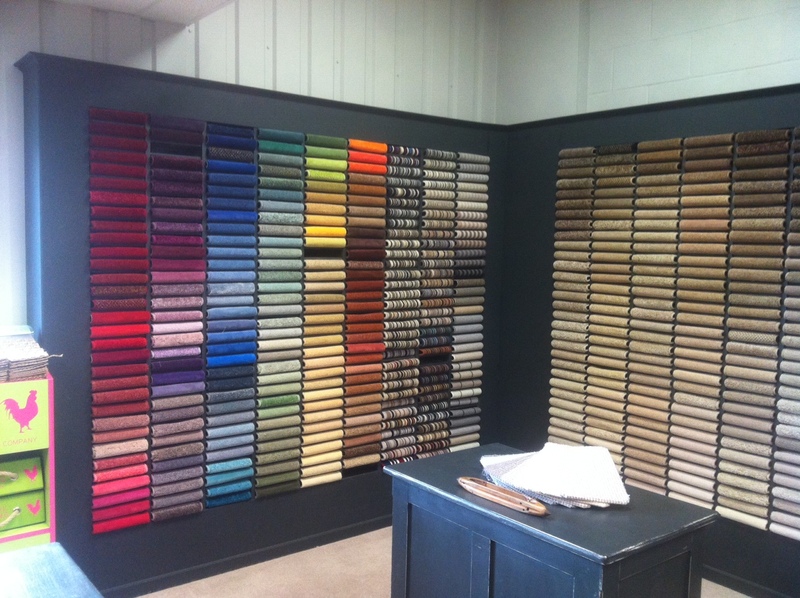 We also provide a home select service, bringing samples to your door so you can choose from the comfort of your own home and see the colour swatches in situ. To arrange a showroom viewing our home appointment give us a call on 01304 214214 or use the contact form on this page, we look forward to hearing from you.